Mattleman, Weinroth & Miller, P.C. would like to congratulate Alison B. Weinroth, Esq. for being named an Awesome Attorney 2016 by South Jersey Magazine. Attorney Weinroth has been with Mattleman, Weinroth & Miller, P.C. since 2001. 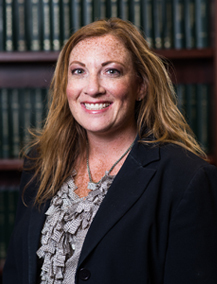 She concentrates in matrimonial and family law, DUI defense, general litigation, traffic defenses, and municipal court defense.